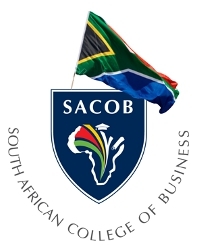 TO ENTER: Simply log onto www.SACOB.co.za and click on the ‘67 Bursary’ banner from 10am till 11:07am (67 minutes) on 18 July (that day only), and you could win a bursary for a SACOB short courses. Applicants will be required to complete all their details and leave a short motivation. The Bursary is valid for the Online Classroom starting 24 August 2015, so applicants must be available to study during that time. These online courses require regular, active participation so applicants must have access to a computer and the internet. WINNERS will be announced on and notified by Friday 8th August 2015. Bursaries are awarded at the discretion of the College and are not transferable. Additional T&Cs apply.